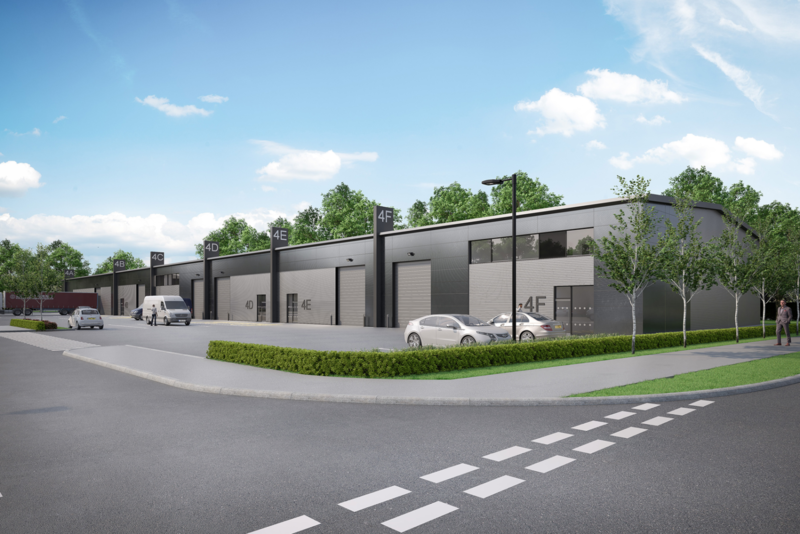 Strategically located just a short distance from the M1 Motorway, Butterfield Business Park combines fast links to the national motorway network with competitive prices for design and build opportunities. The park is allocated for B1, B2 and B8 planning use classes enabling Butterfield to accommodate industrial and office development opportunities of up to 100,000 sq. ft. 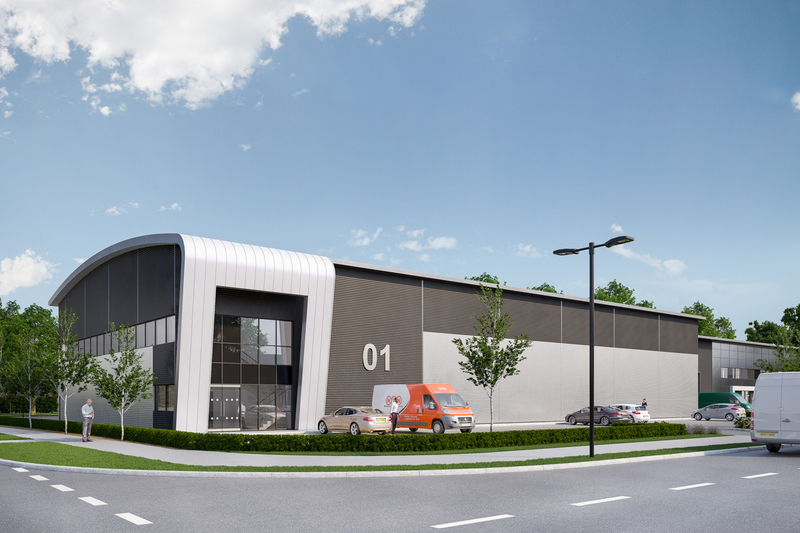 Phase one has seen the completion of approximately 250,000 sq. ft. of high-quality commercial buildings including Basepoint Innovation Centre, The Village office campus, a 155-bedroom Hilton Garden Inn hotel and 100,000 sq. ft. high-quality research and development facility occupied by Eaton. The site has consent for a further 700,000 sq. ft. of development space with the next phase of industrial development due to complete in the second part of 2019.